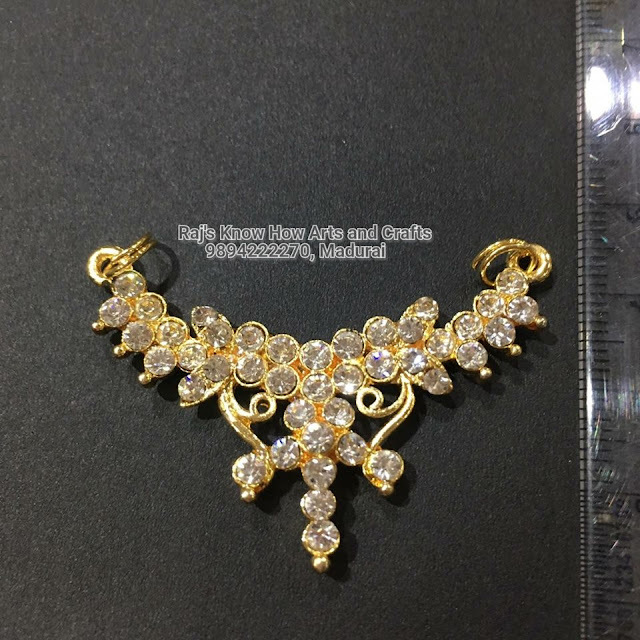 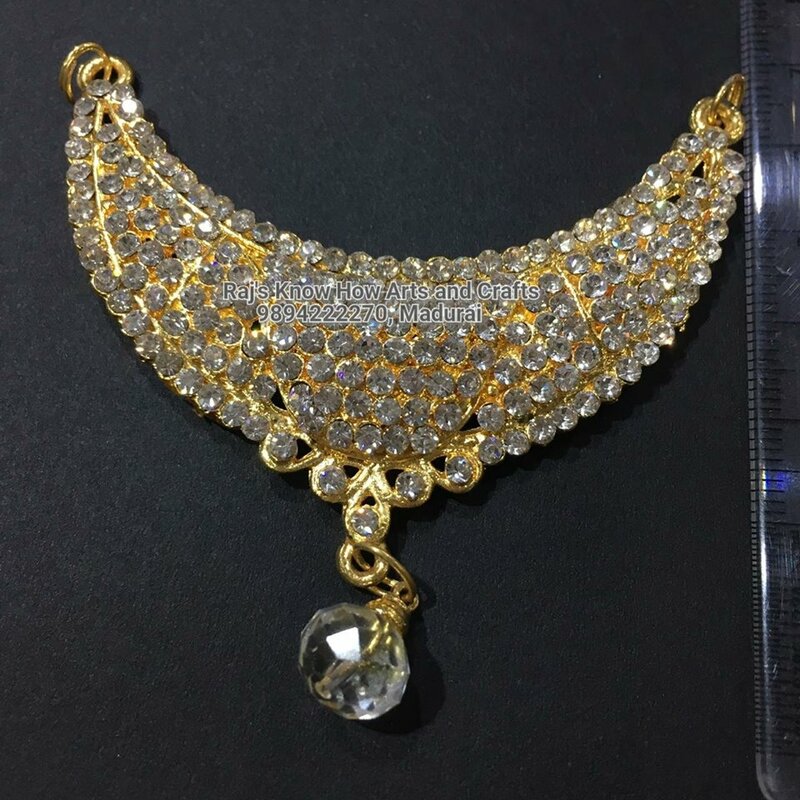 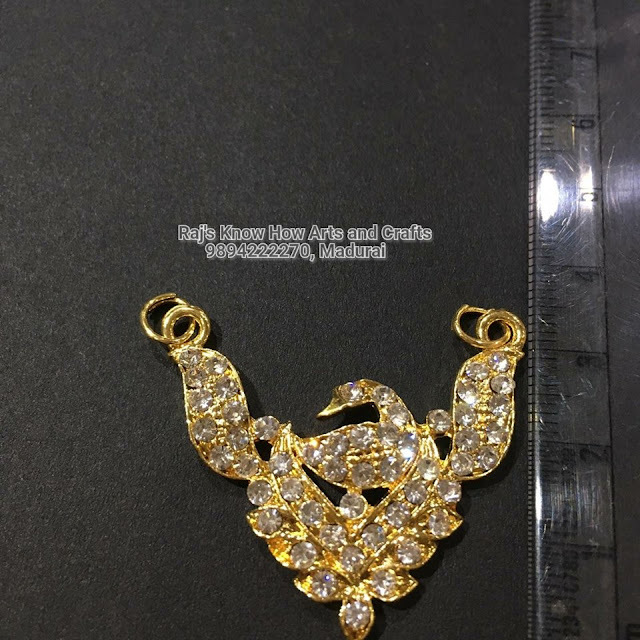 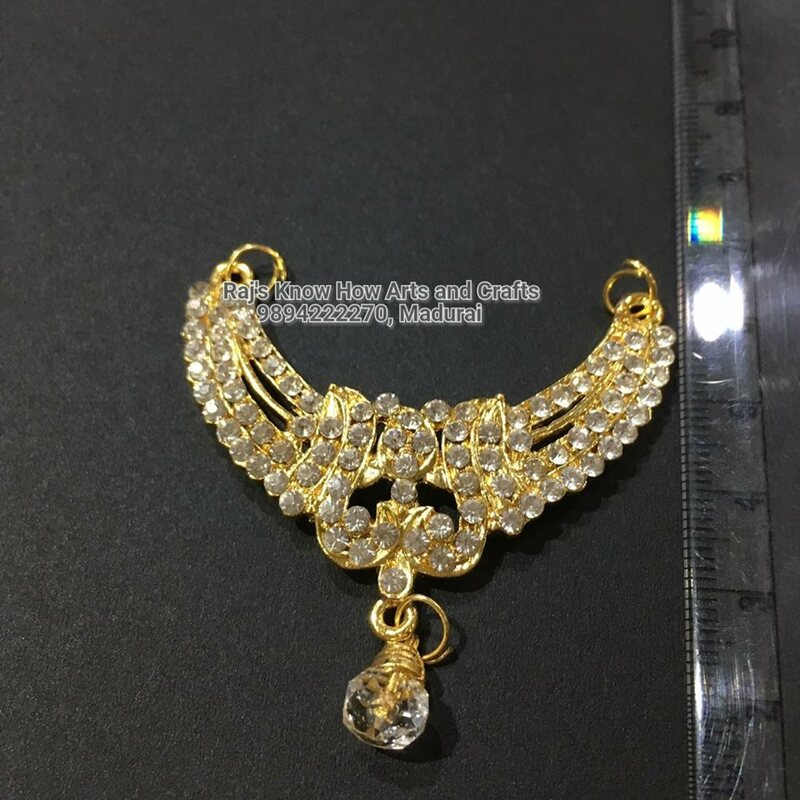 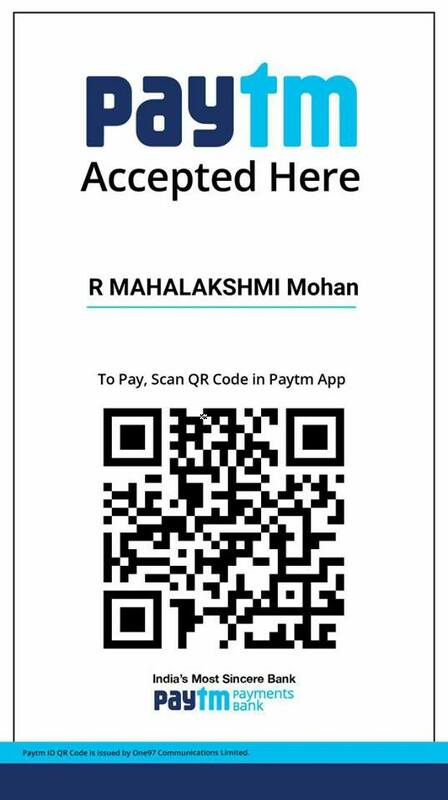 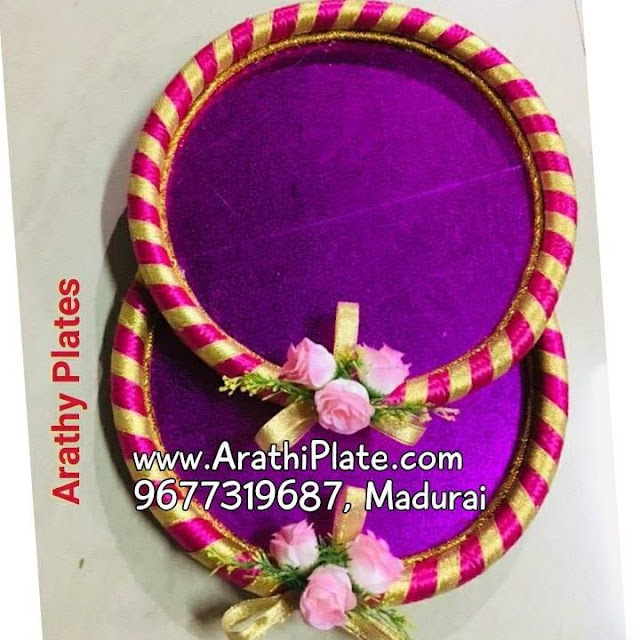 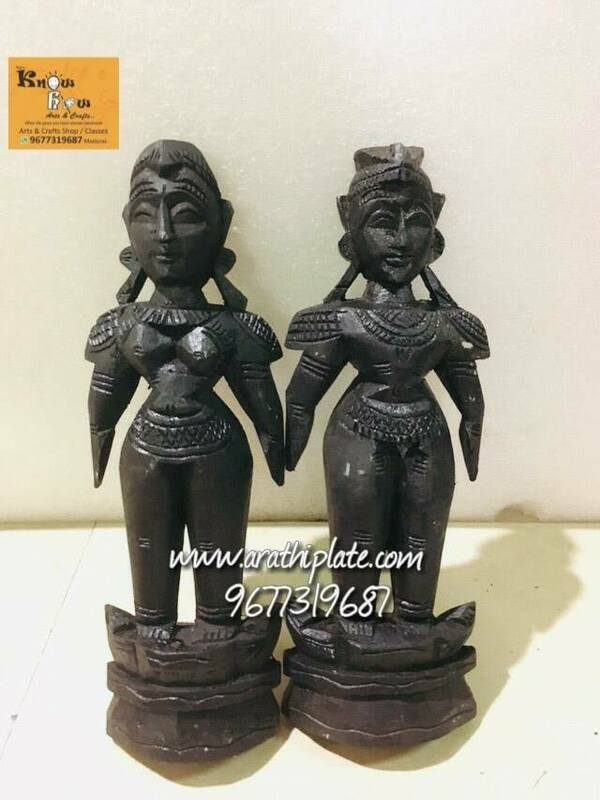 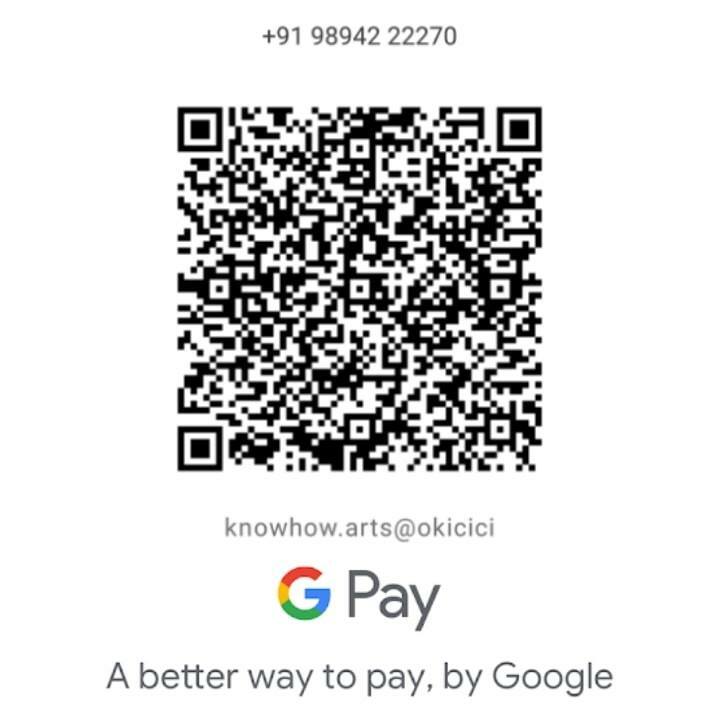 Arathi Plate making materials for sale in our Art and craft shop Rajs know how Arts and Crafts,madurai.whatsapp the code to my mobile number 9894222270 to get this product. 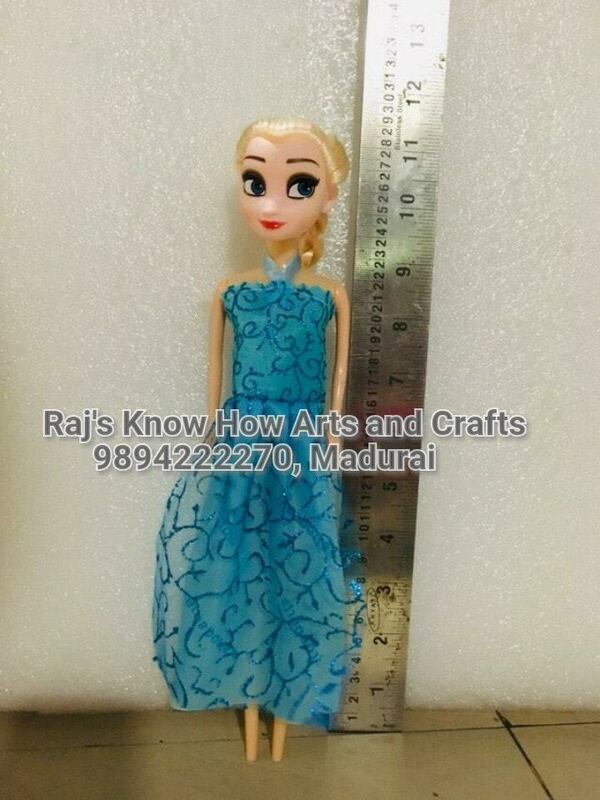 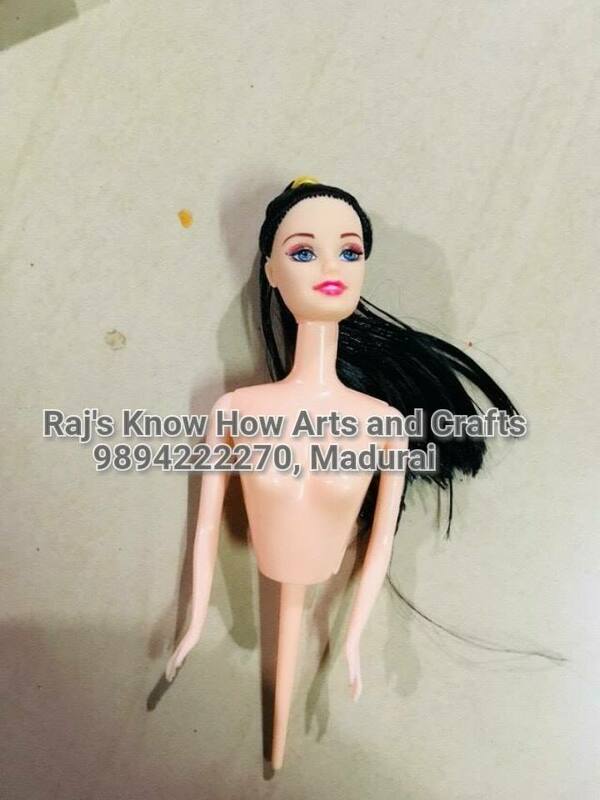 Doll making materials available for sale in our Art and craft shop Rajs know how Arts and Crafts madurai.whatsapp 9894222270 for details. 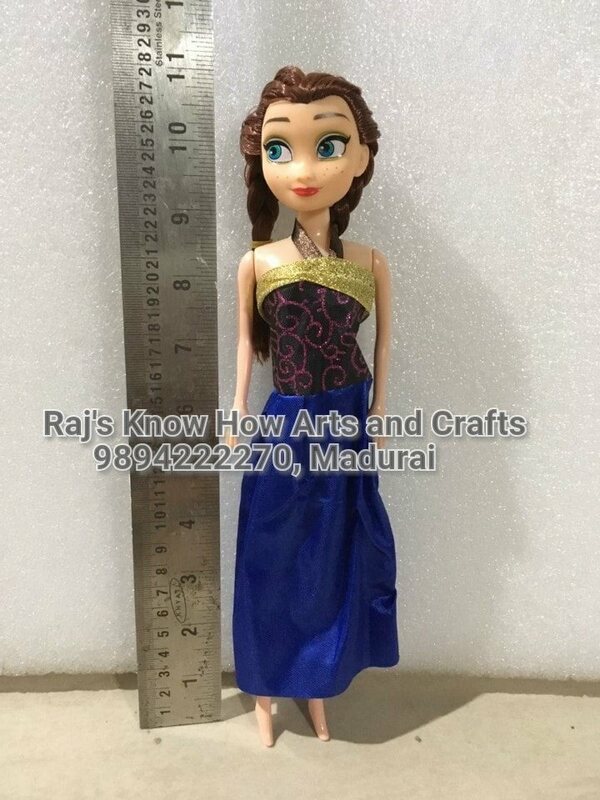 This doll chin has 2 to 3 dots by default. 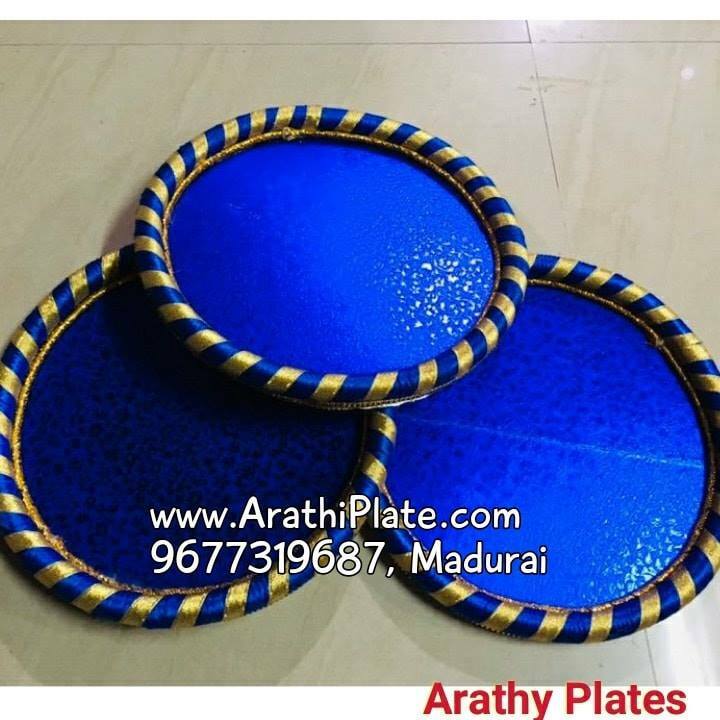 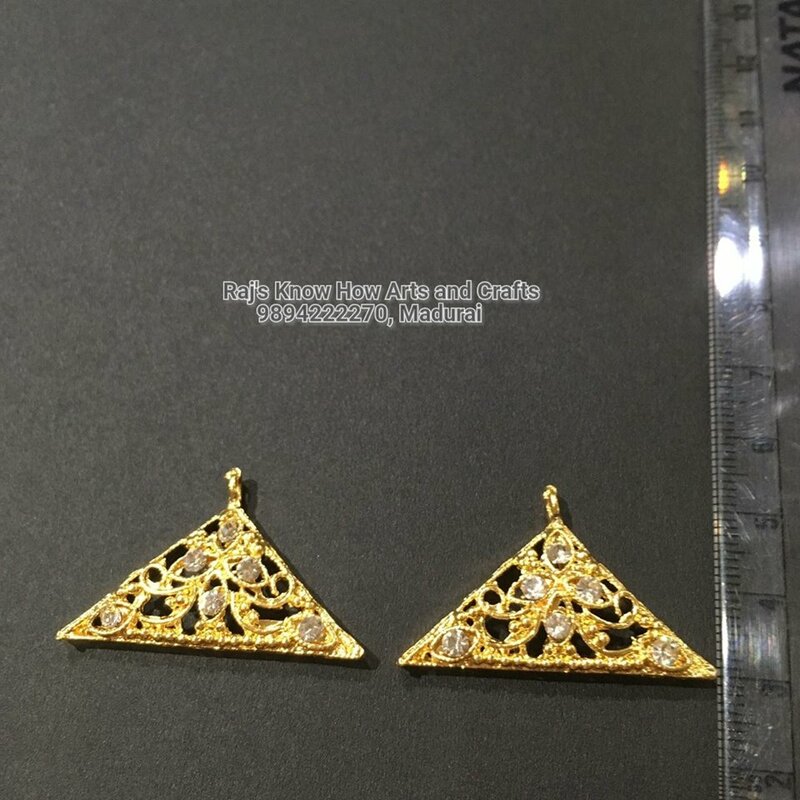 You have to hide it when working with Aarathi plates. 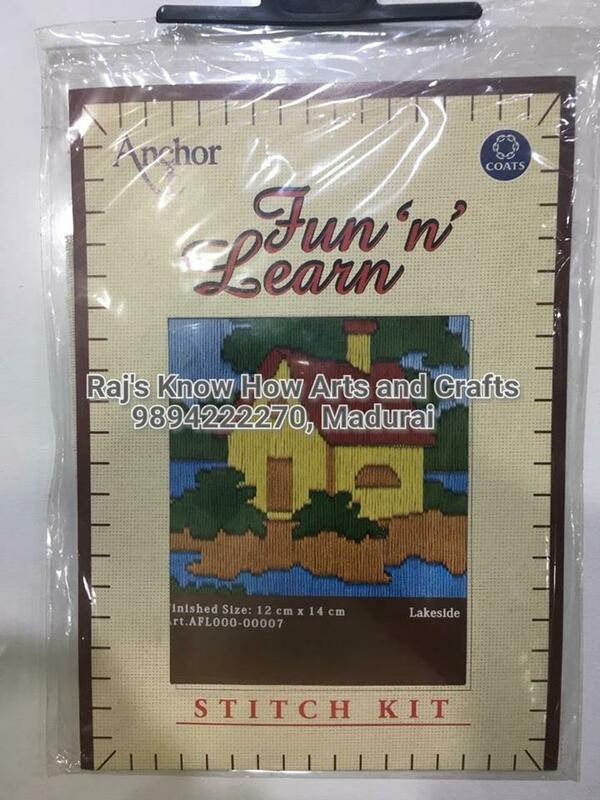 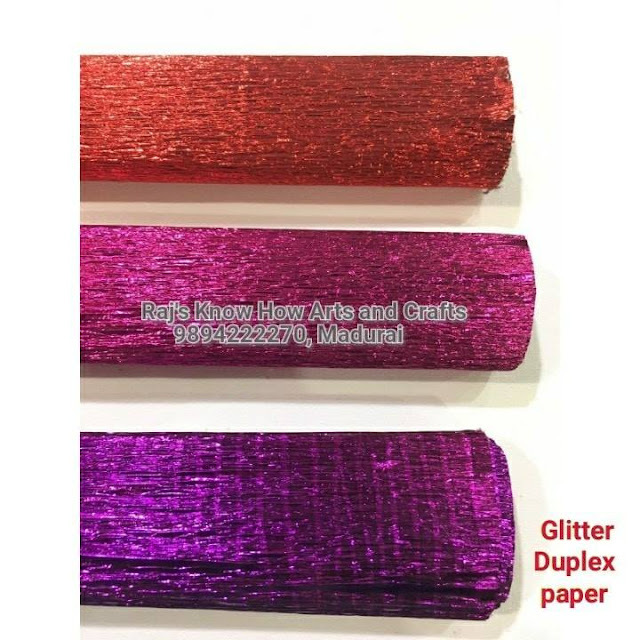 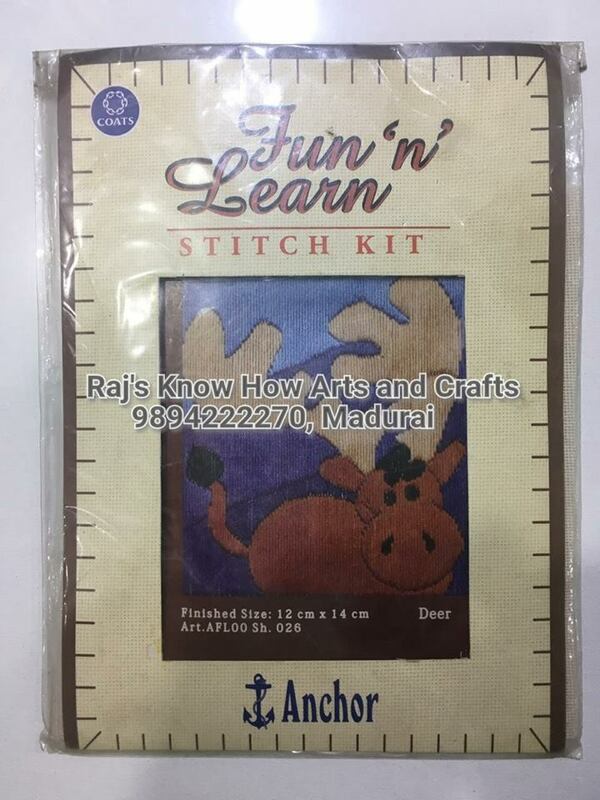 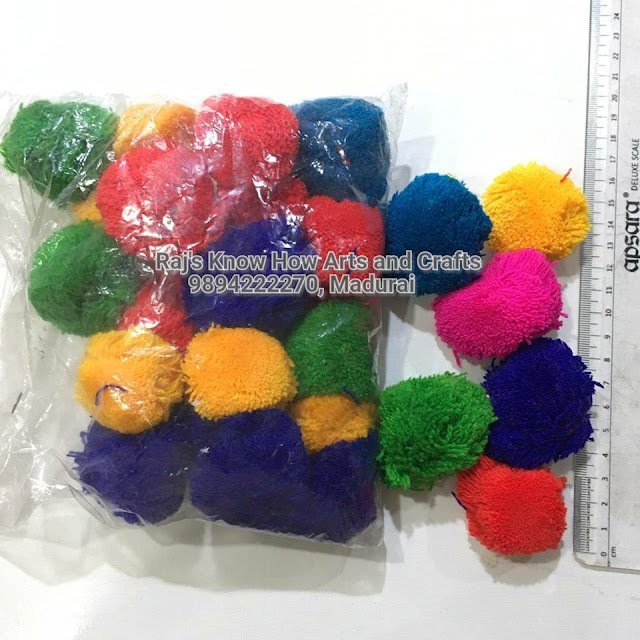 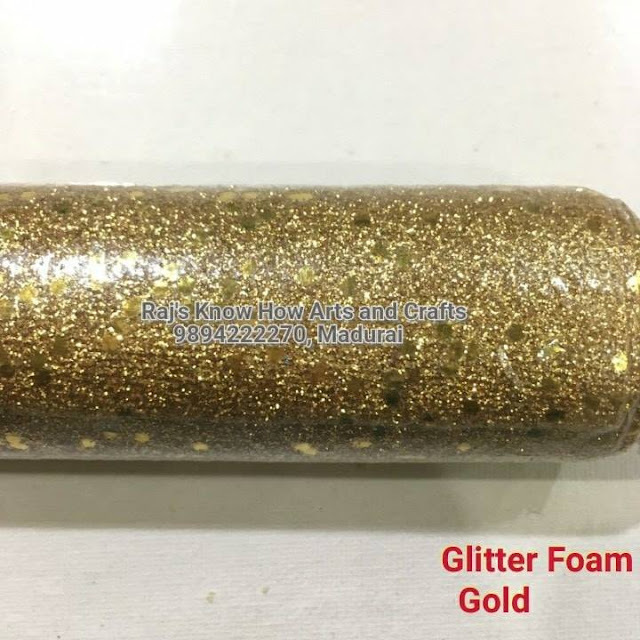 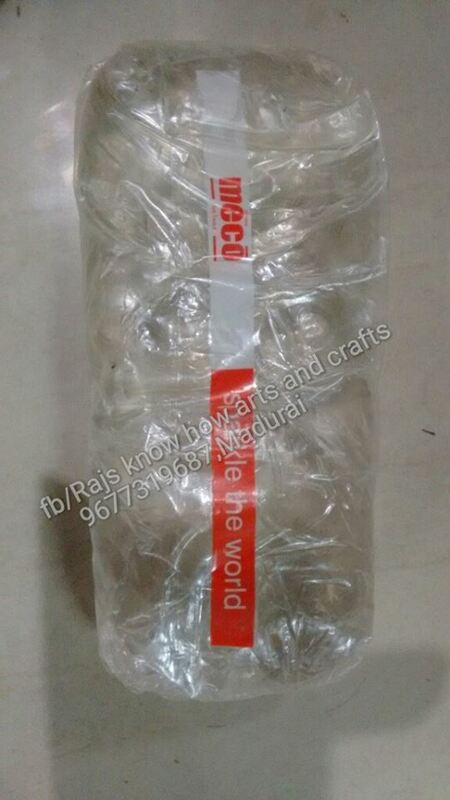 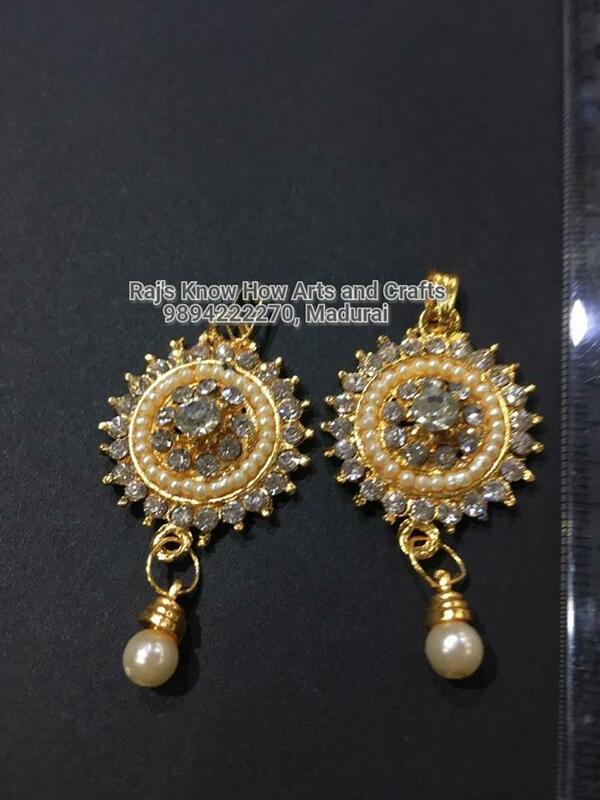 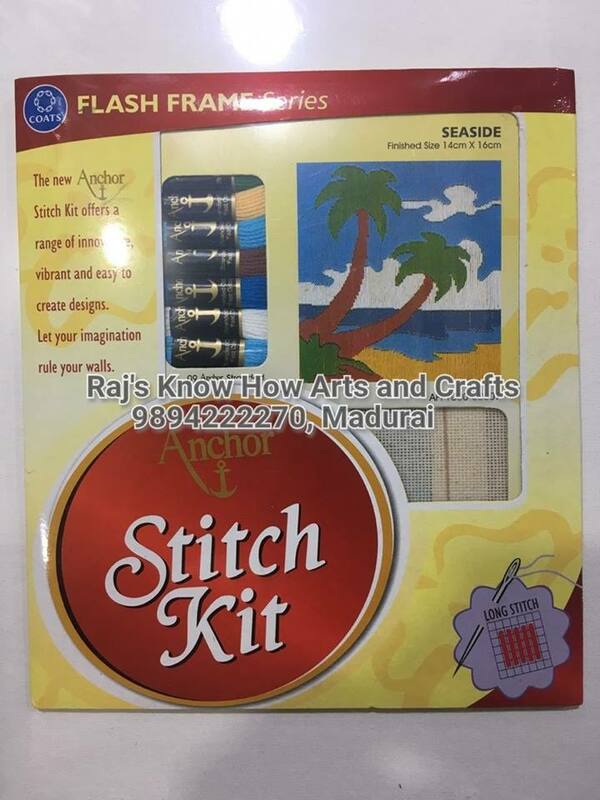 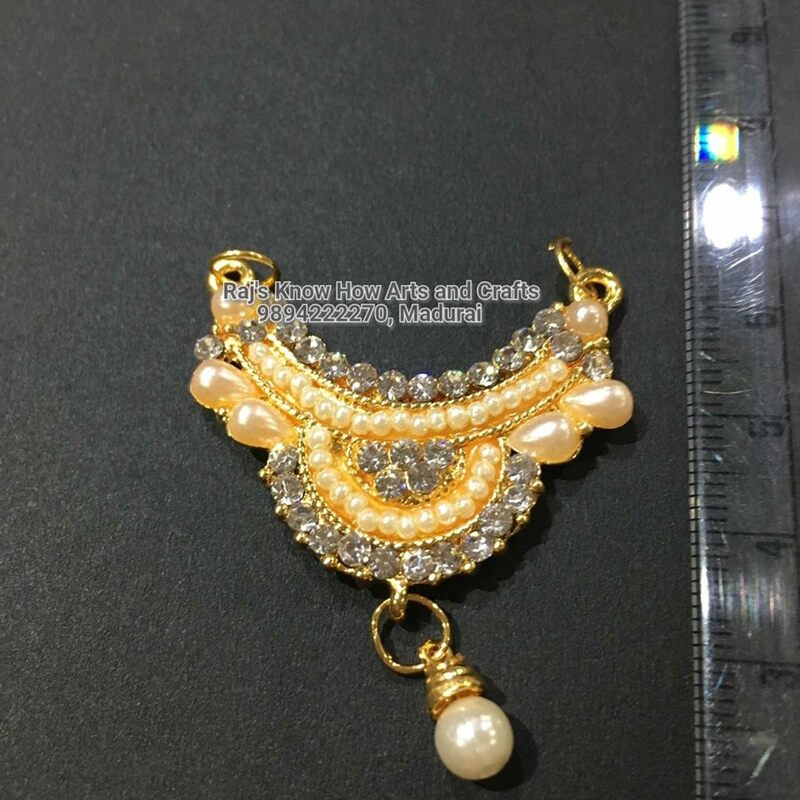 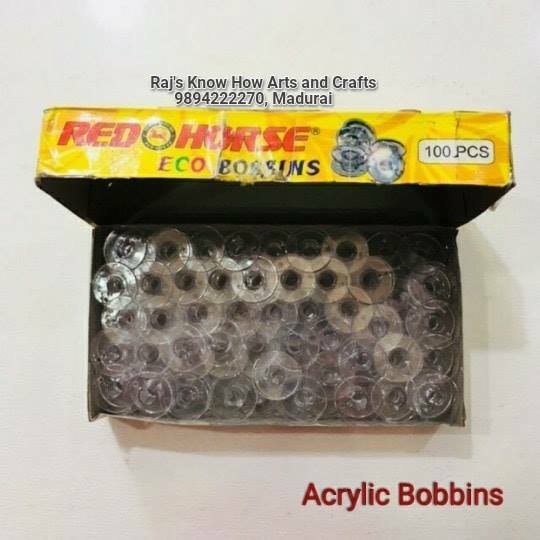 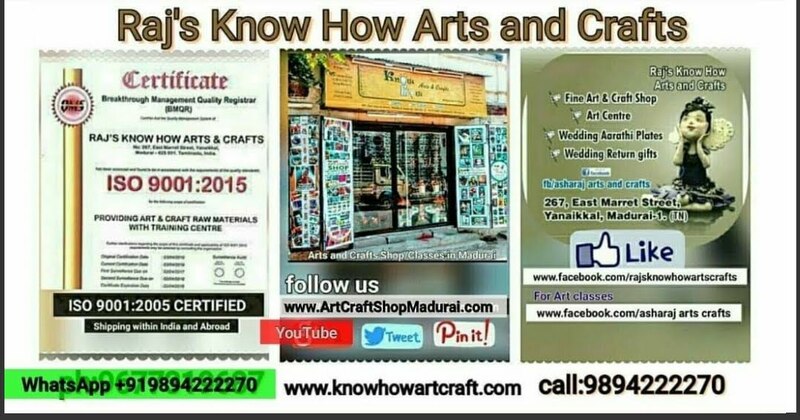 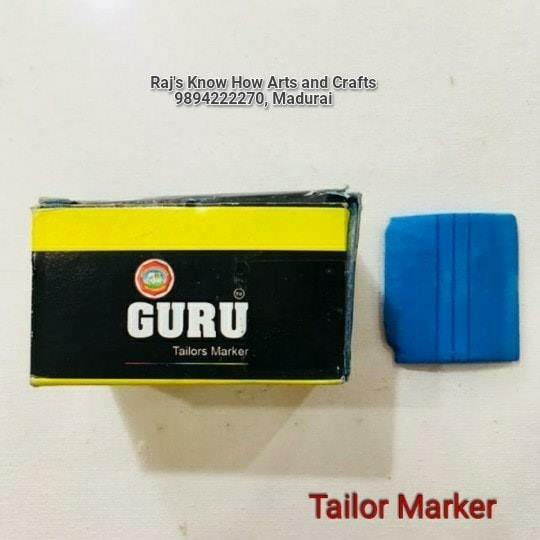 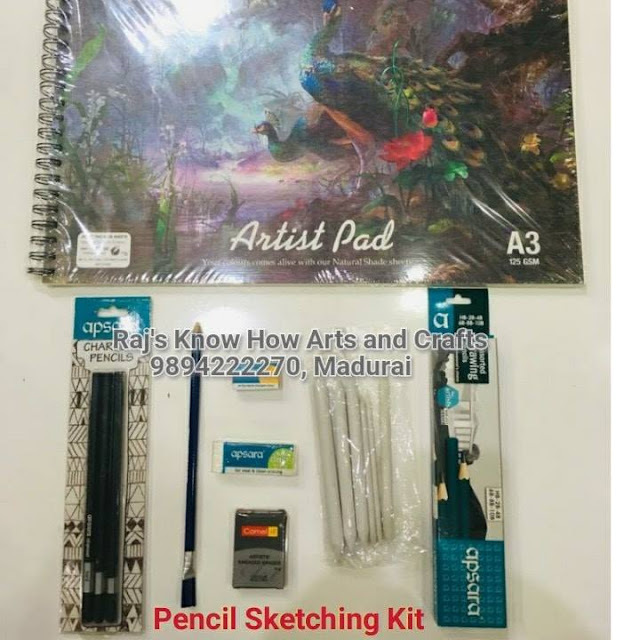 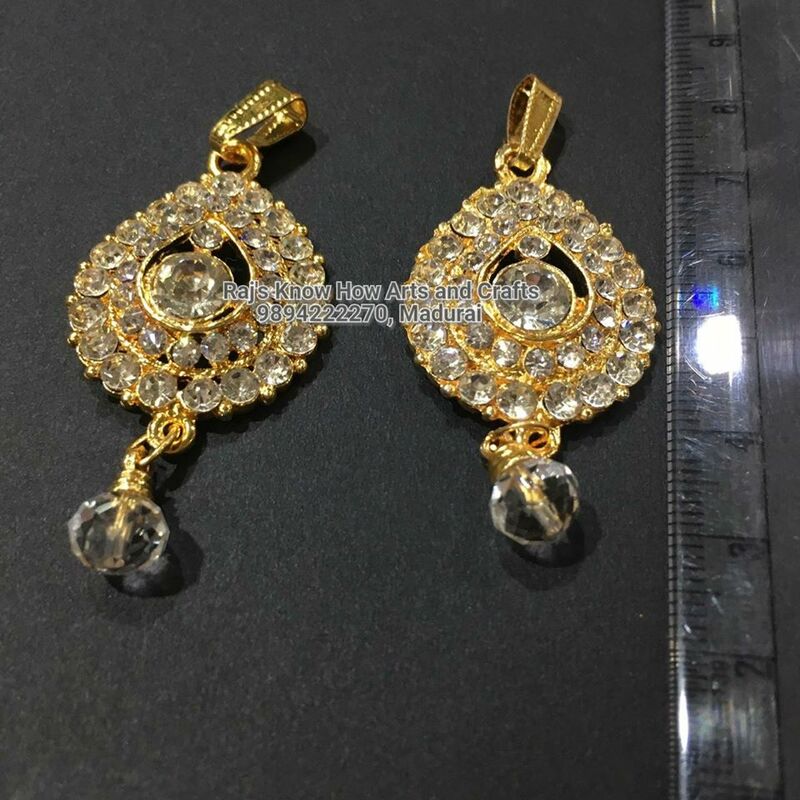 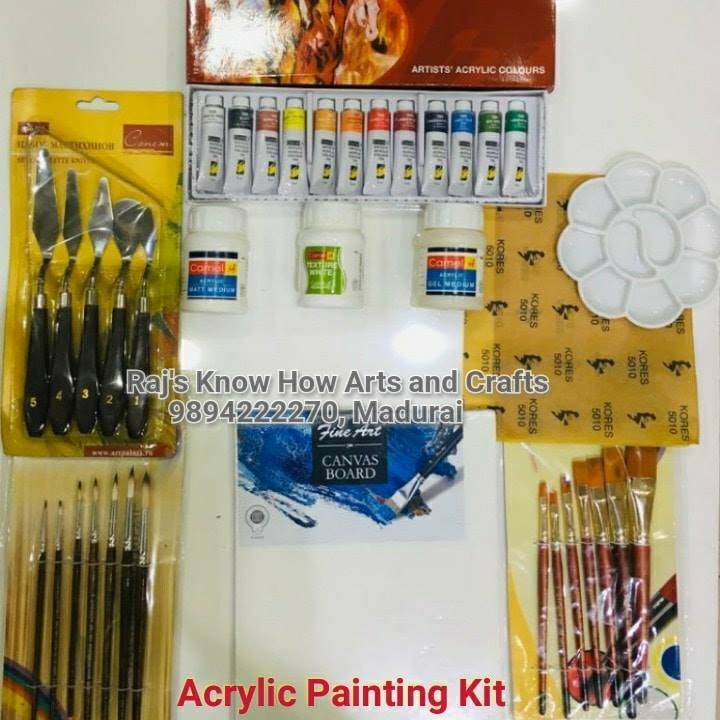 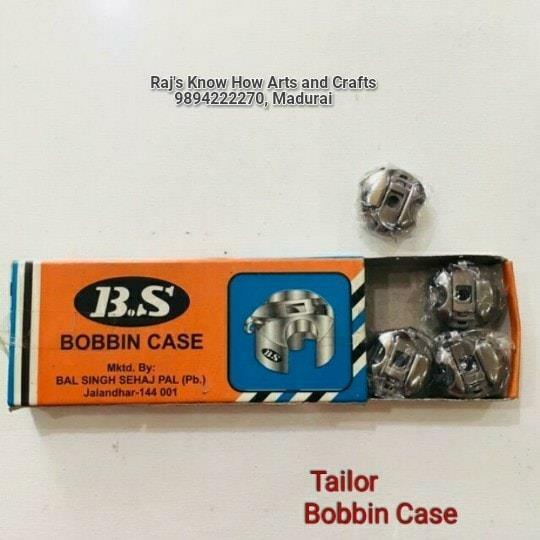 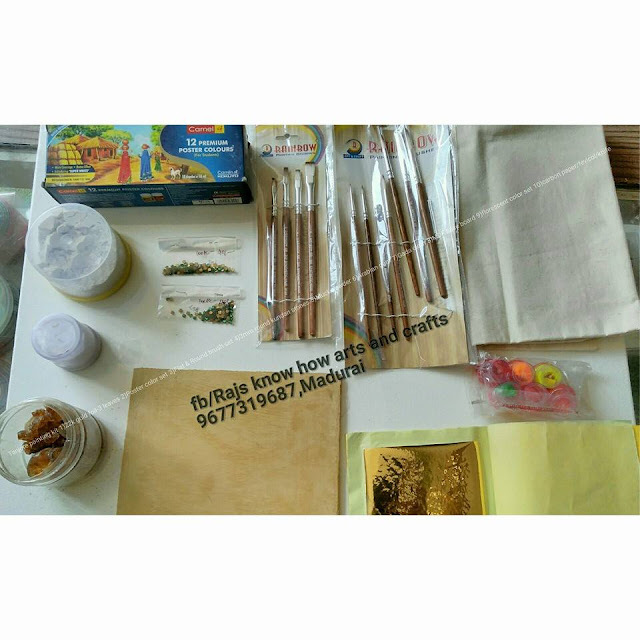 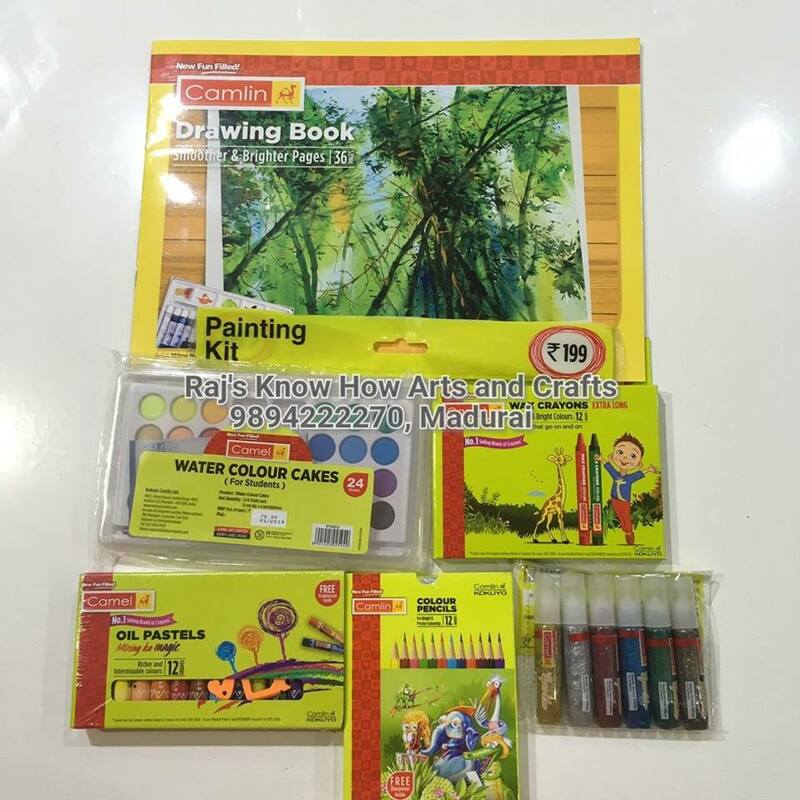 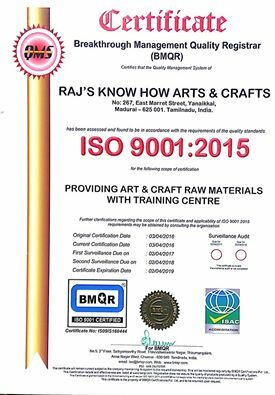 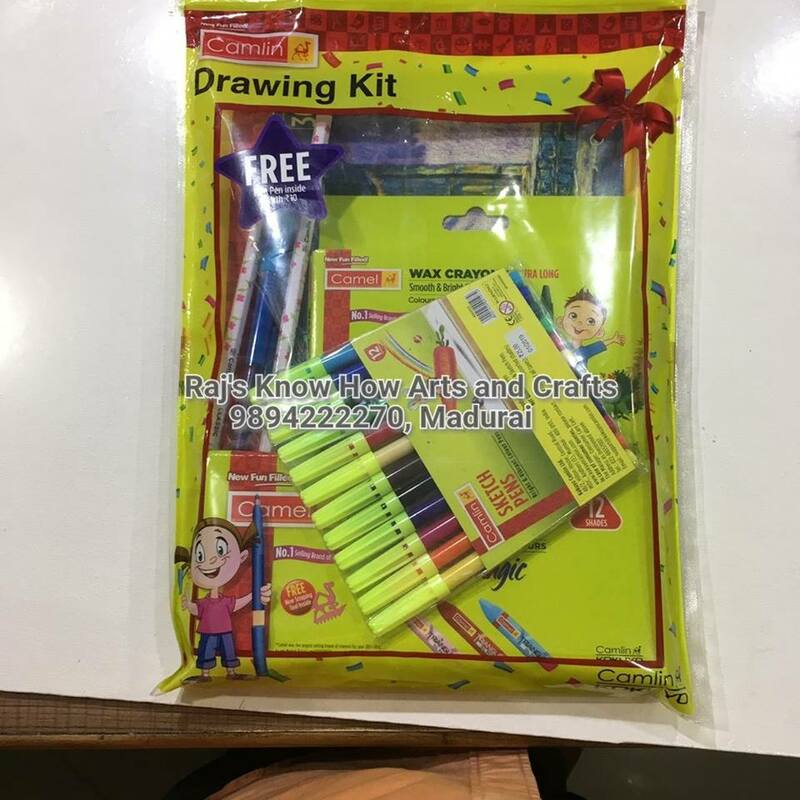 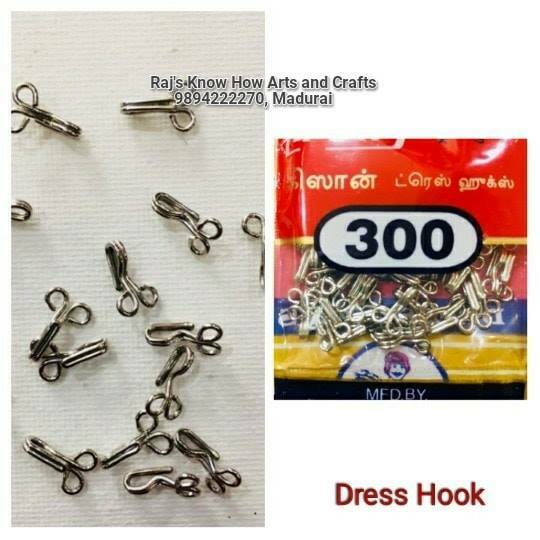 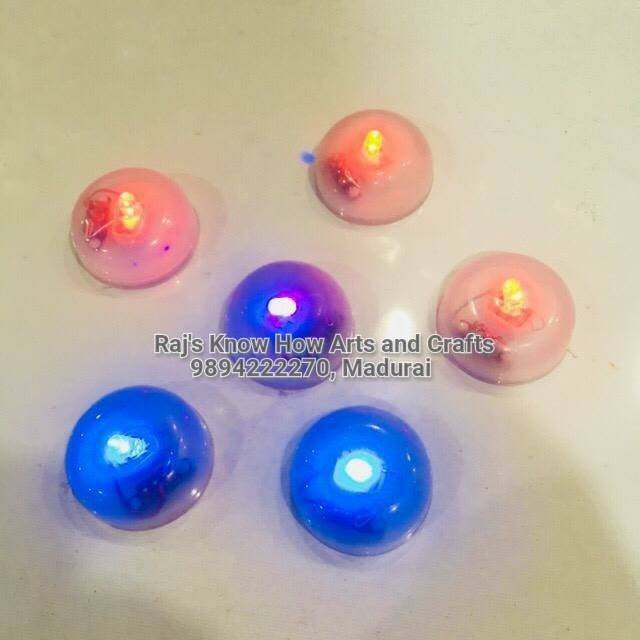 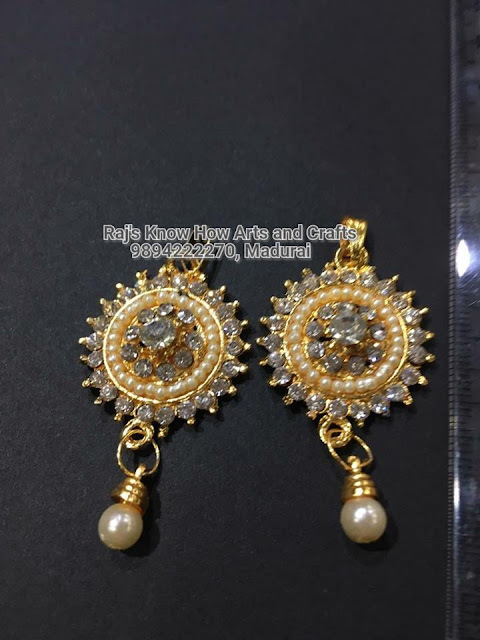 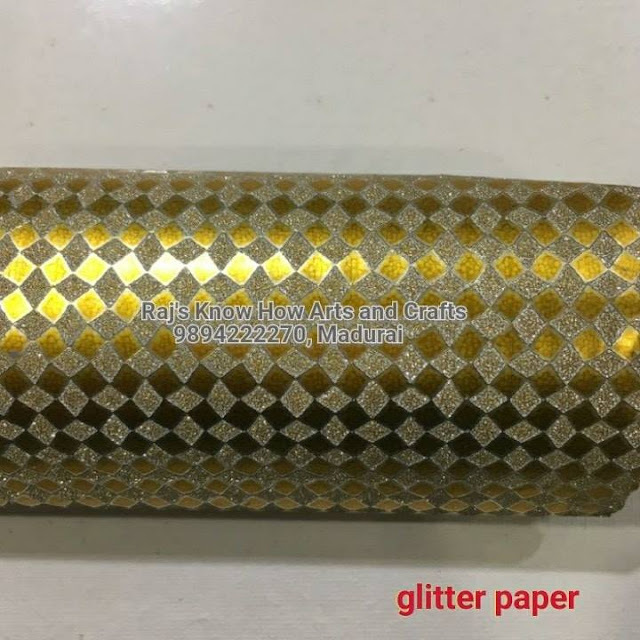 Readymade craft kit available for sale in our Art and craft shop Rajs know how arts and crafts madurai.Whatsapp 9894222270 to get this product. 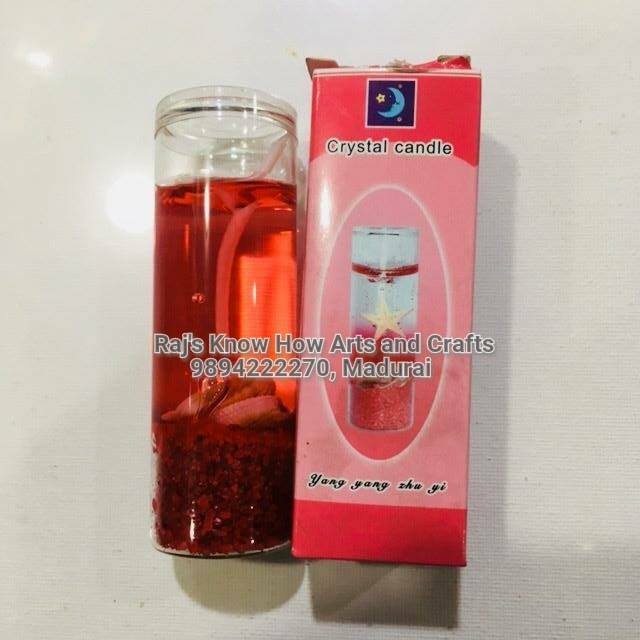 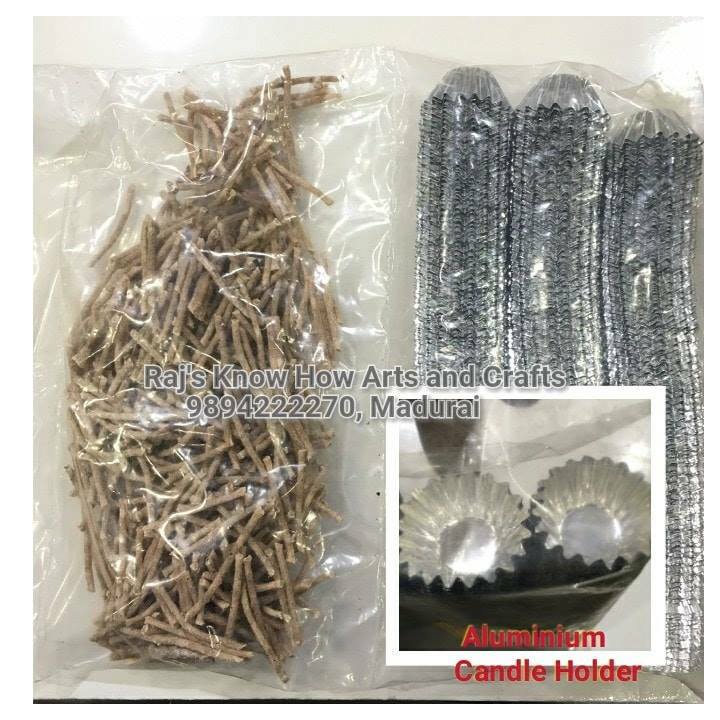 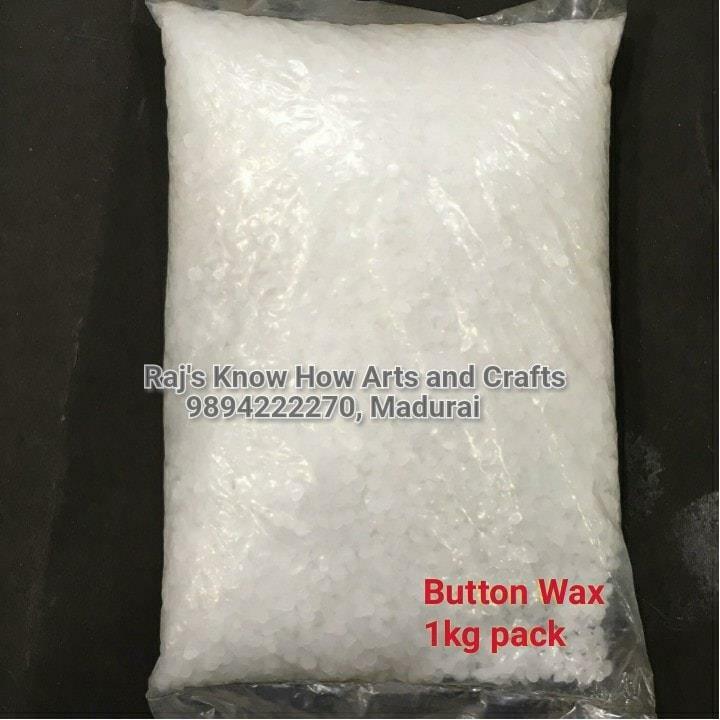 wax candle making items available in our Art and craft shop rajs know how arts and crafts madurai.whatsapp 9894222270 for details. 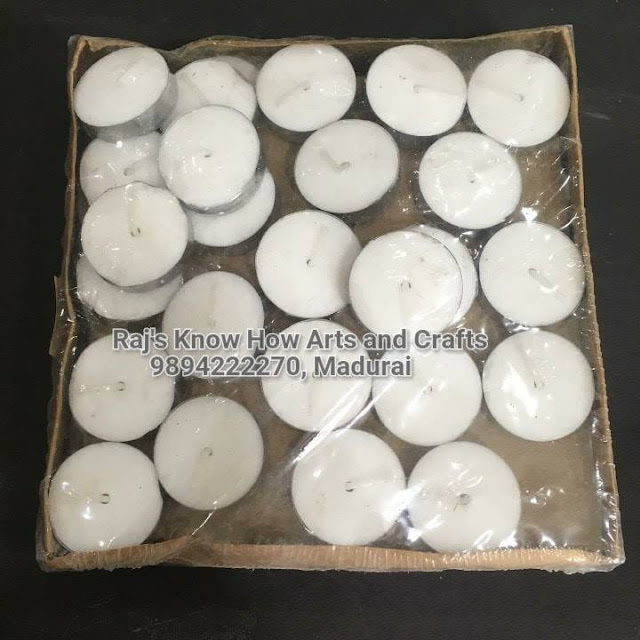 Tea light candles used for night decoration Aarthi plate decoration Rangoli decoration etc. 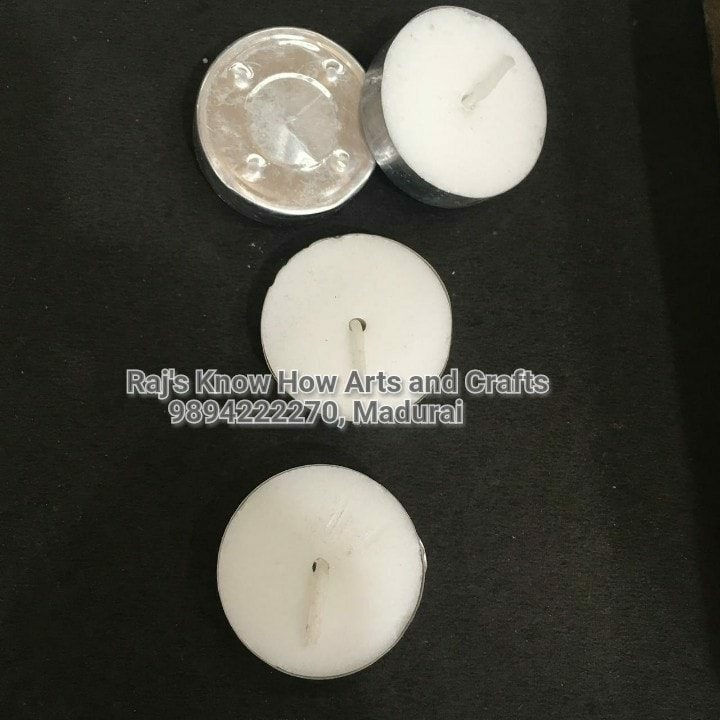 candle holder come with wick used for making tealight candle, Karthigai candle. 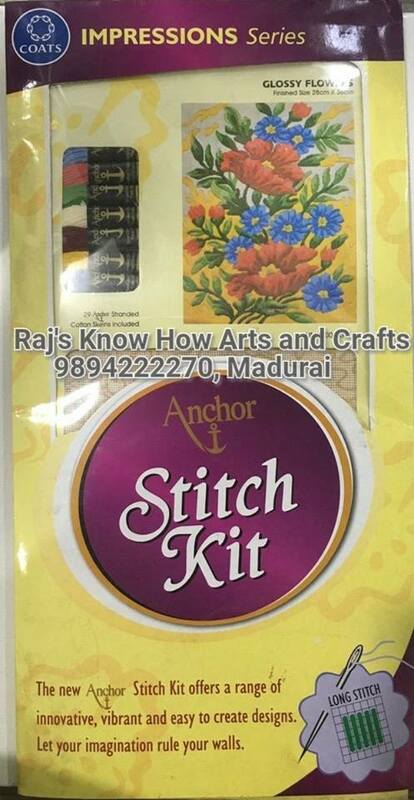 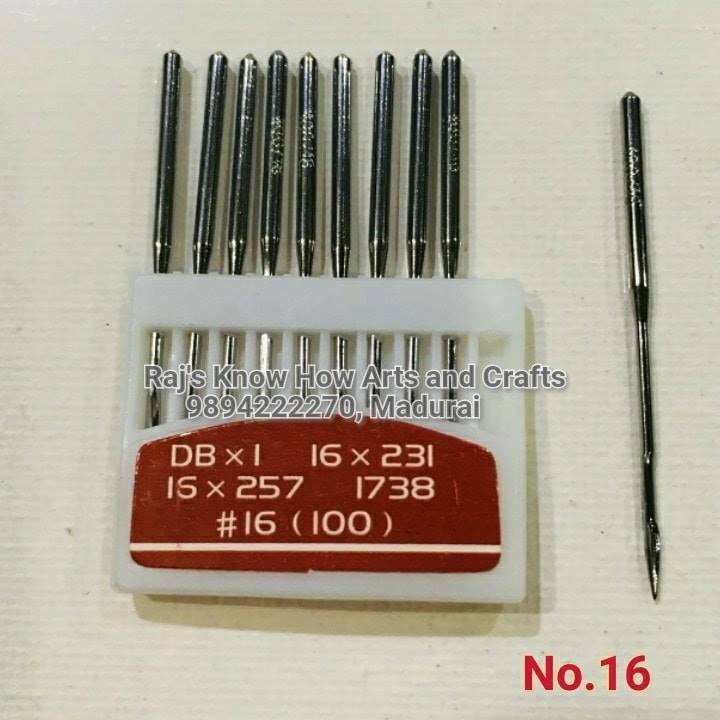 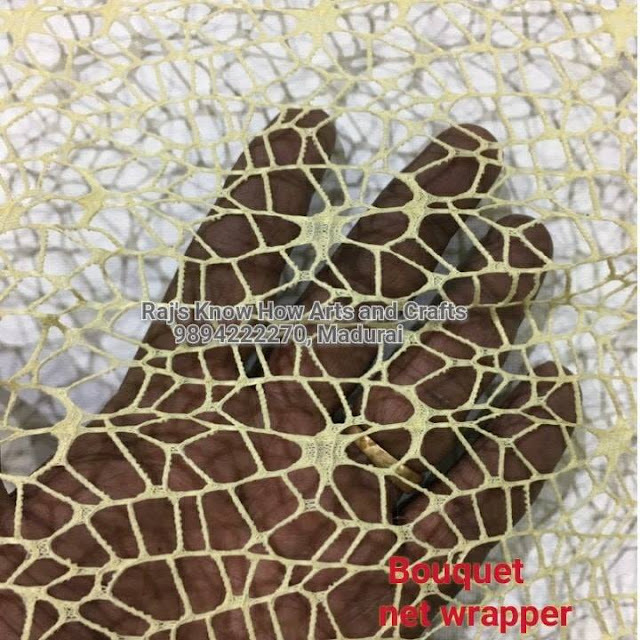 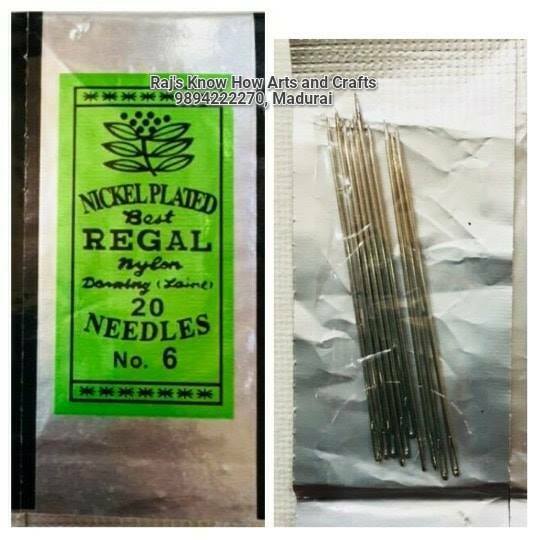 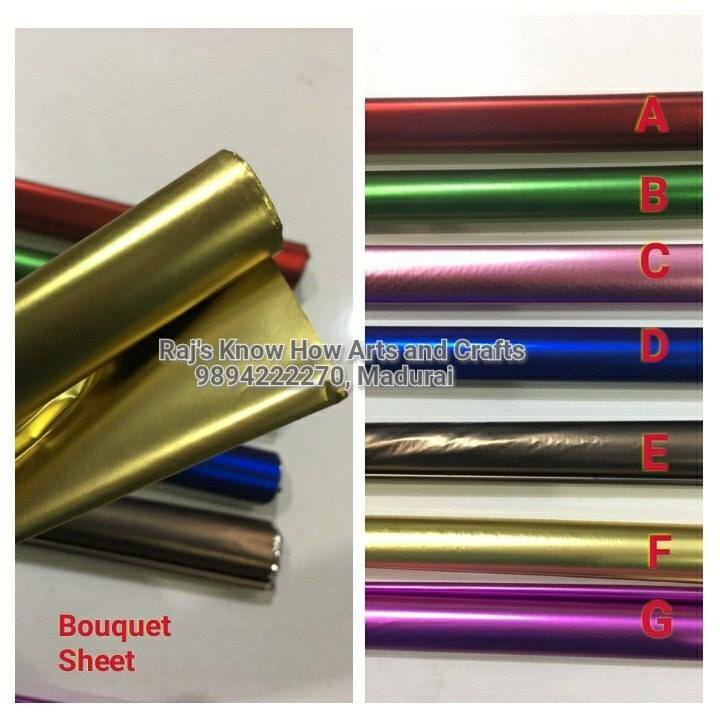 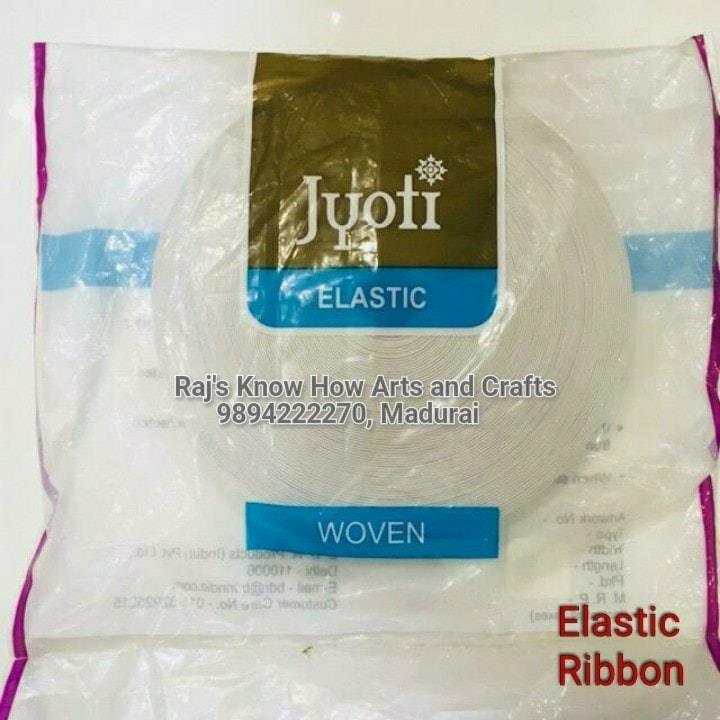 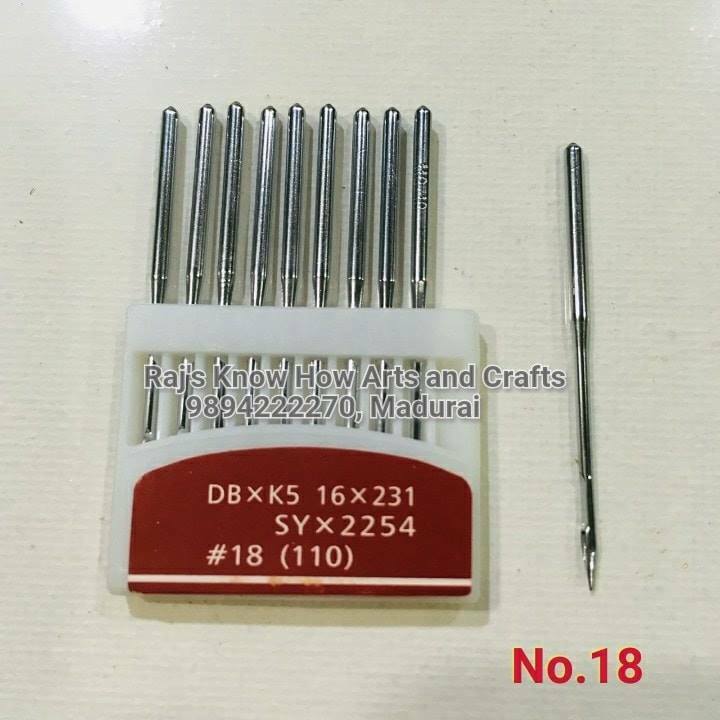 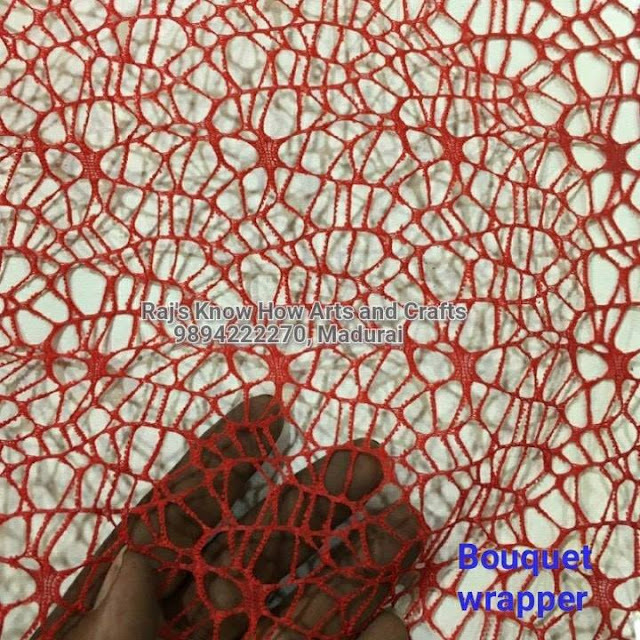 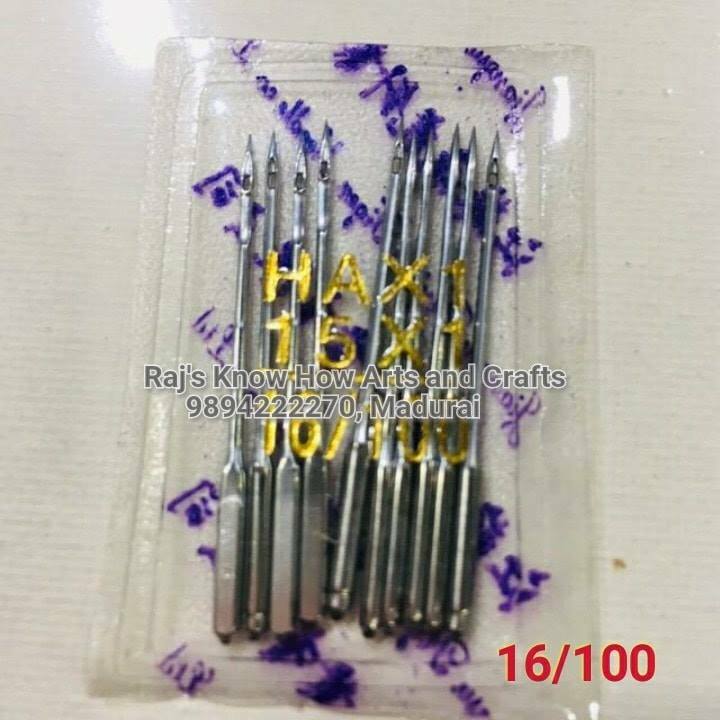 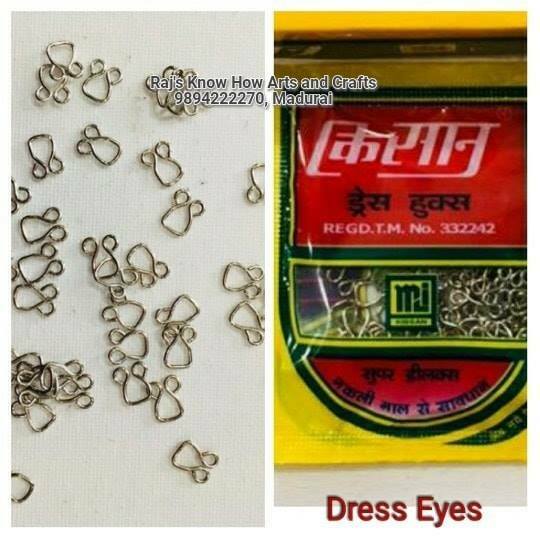 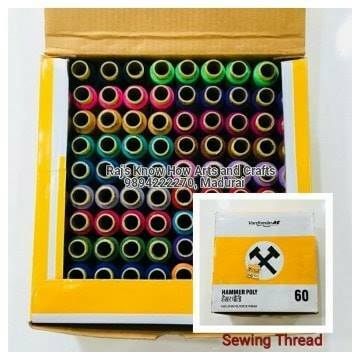 Sewing thread materials available in our shop Art and craft shop Rajs know how arts and crafts.whATSAPP 98942222270 details.